As a cleaning professional, you know that floor care is one of the most time consuming and expensive tasks within a facility. 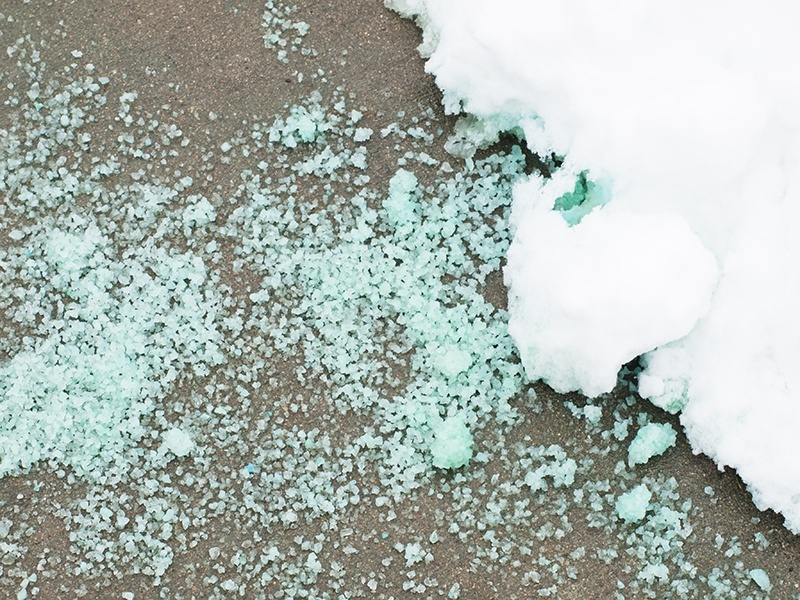 During the winter, floor care becomes even more expensive and labor intensive when trying to clean and protect floors from damaging winter-specific soils. 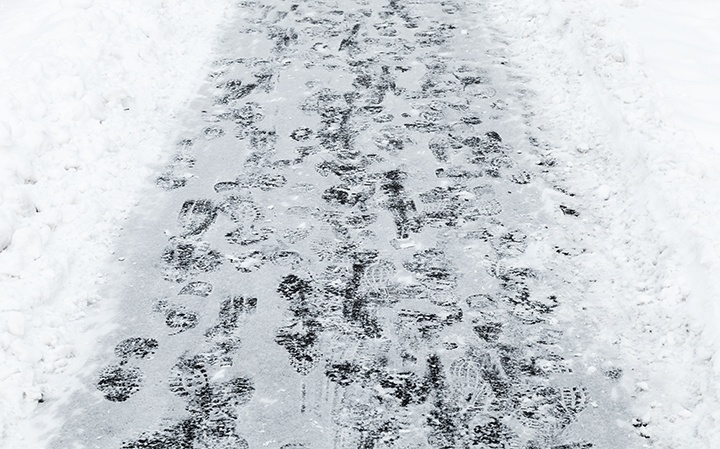 To help protect floors during the winter, building managers turn to preventive matting systems that provide a number of benefits not only during the winter months, but all year long. A recent study conducted by Medical Mutual of Ohio and GOJO Industries was the first to prove a direct link between the availability of a comprehensive hand hygiene program and a reduction in absenteeism and health care insurance claims1 tied to hand hygiene preventable illnesses. 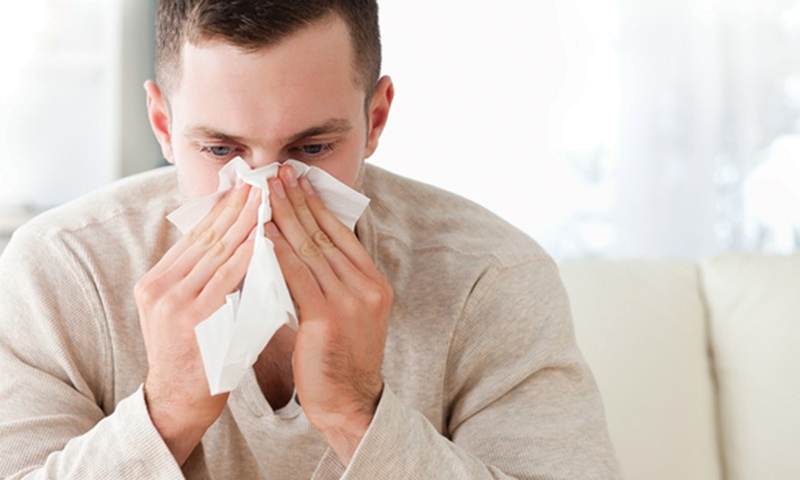 The study found that a comprehensive hand hygiene program not only reduced healthcare claims by over 24%, but also reduced absenteeism by over 13%. 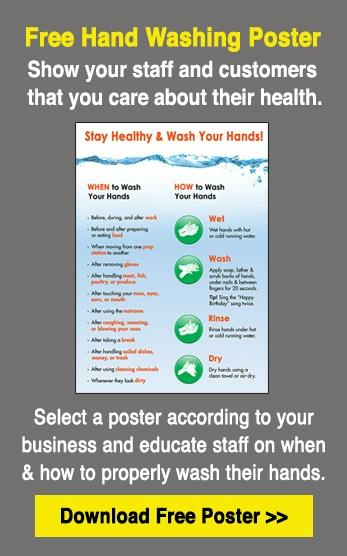 According to the Centers for Disease Control and Prevention, the single most important thing we can do to prevent getting sick, spreading illness, and reduce absenteeism is to wash our hands. 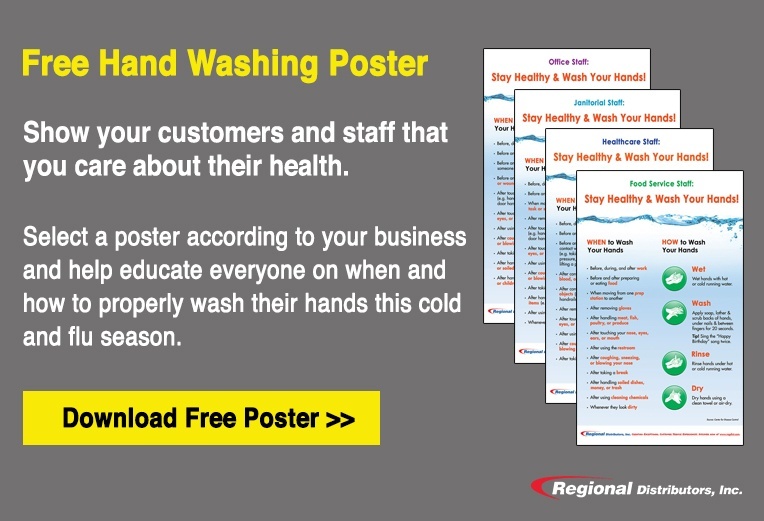 All workplaces, schools, health care facilities, food service establishments, office buildings — every business everywhere should help educate staff and guests on when and how to properly wash their hands. According to a study conducted by the ISSA, if 1,000 people per day enter a building over a 20-day period where no matting is installed, they will track in about 24 pounds of soil. Per the study, it costs about $600 to remove one pound of soil, which amounts to a staggering $14,400 just in this 20-day time period. 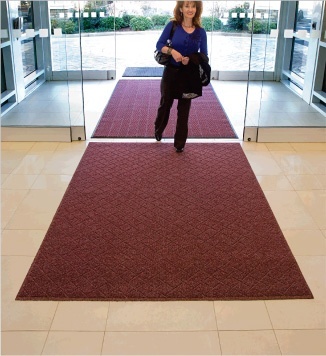 With approximately 85% of all dirt in a building being tracked in by foot, dirt stopped by entrance matting is dirt that does not spread throughout a building meaning less dusting, mopping, vacuuming, and grout cleaning. 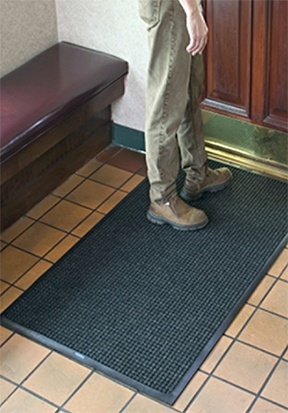 Overall, removing soil from a mat can be less expensive than removing it from an entire building as the soil is concentrated in a localized area. A study conducted by Harris Poll revealed that 93 percent of U.S. adults would not return to an establishment if they experienced some type of issue related to the facility, with cleanliness issues including bad odor (78 percent) and dirty restrooms (66 percent) being the top two reasons1. 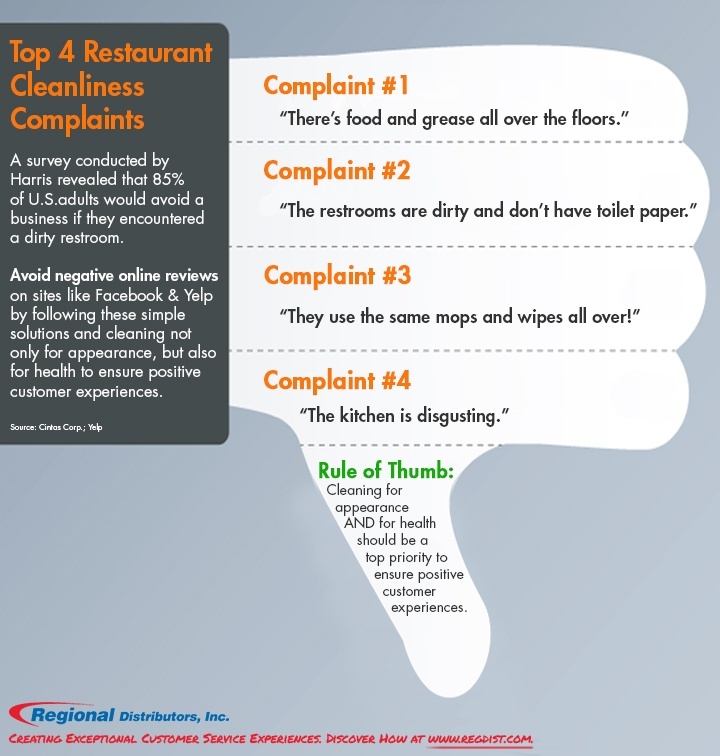 With 88% of consumers trusting online reviews as much as personal recommendations2, and 90% of consumers reading online reviews before visiting a business2, reviews regarding cleanliness directly impact the success of your business. Avoid negative online customer reviews on sites like Facebook and Yelp by following these simple solutions and cleaning not only for appearance, but also for health to ensure positive customer experiences.